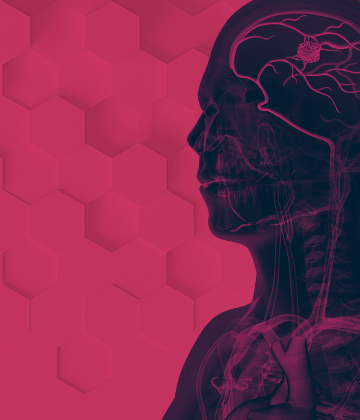 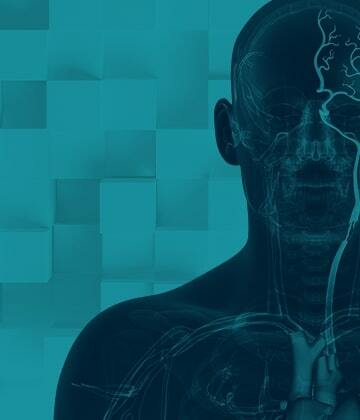 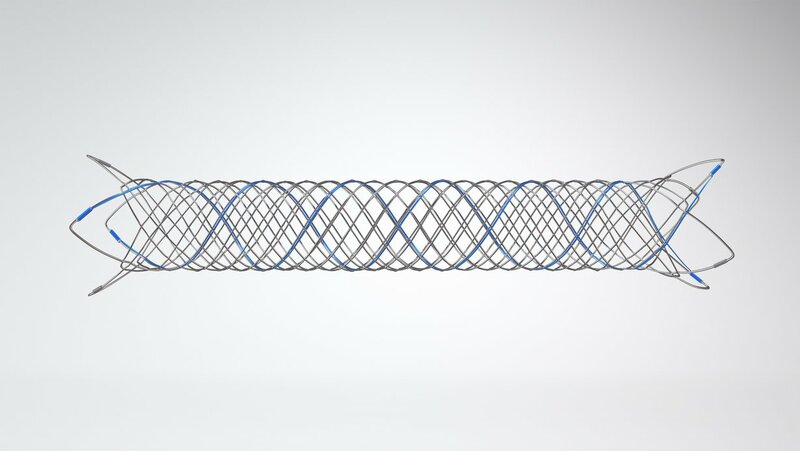 LVIS® and LVIS® Jr. devices are braided coil assist stents used for aneurysm embolization. 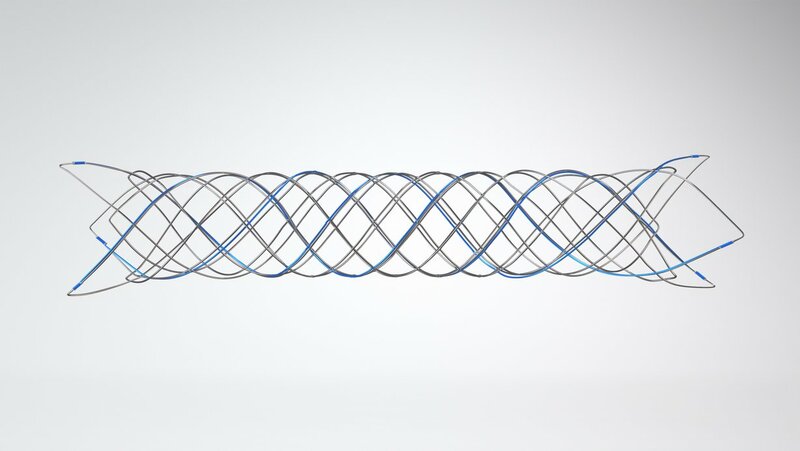 The braided construction allows physicians to control the stent deployment to achieve optimal placement. 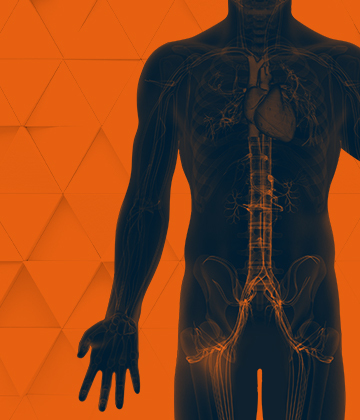 Radiopaque strands along the entire stent body allow physicians to visualize the stent expansion. 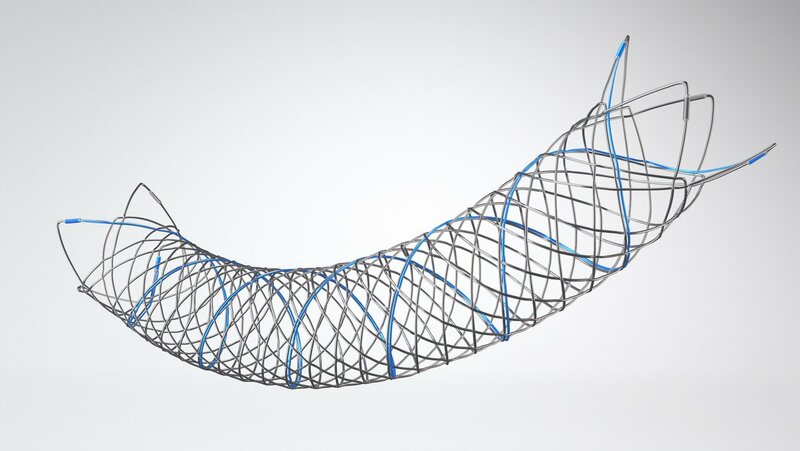 The braided design allows individual wires to slide during deployment, allowing the stent to conform to the shape of the vessel, even in tortuous anatomies. 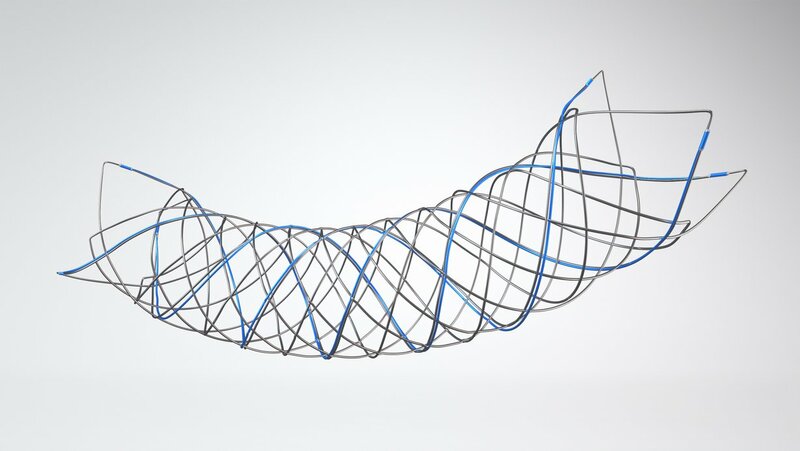 The high metal coverage and small pore size provide consistent support of coil mass including small finishing coils. 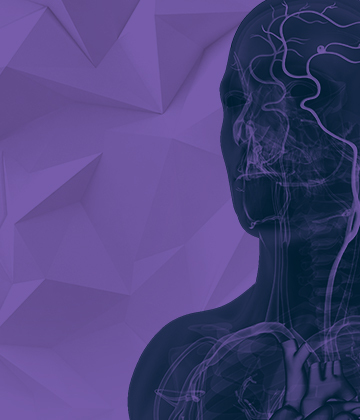 The LVIS® Jr. Device is compatible with the Headway® 17 Microcatheter, Scepter C®, and Scepter XC® Occlusion Balloons.